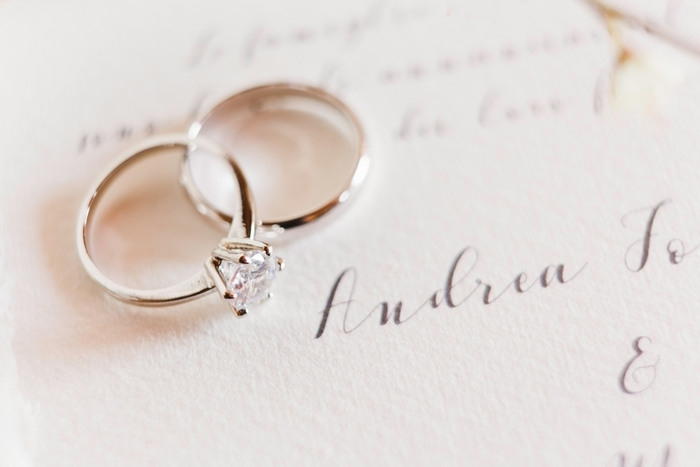 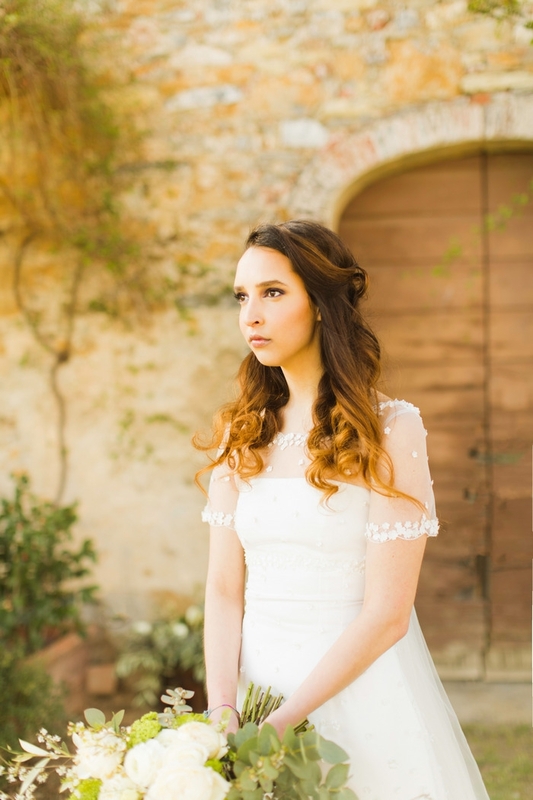 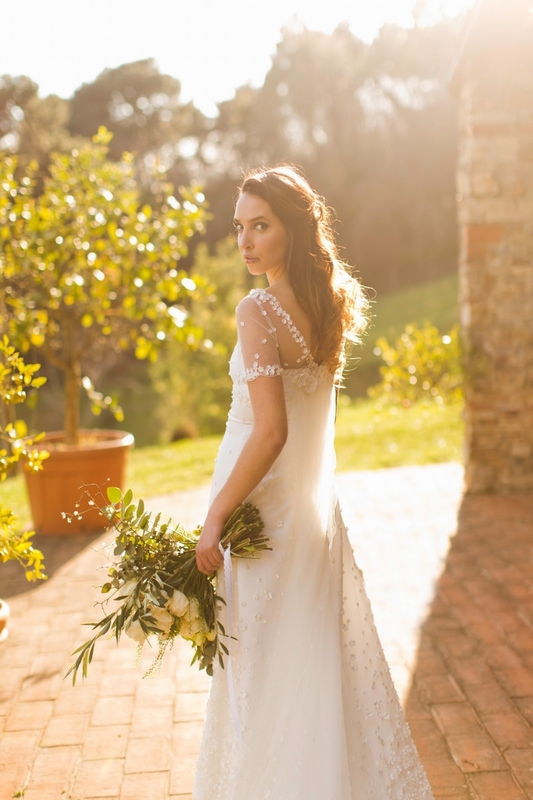 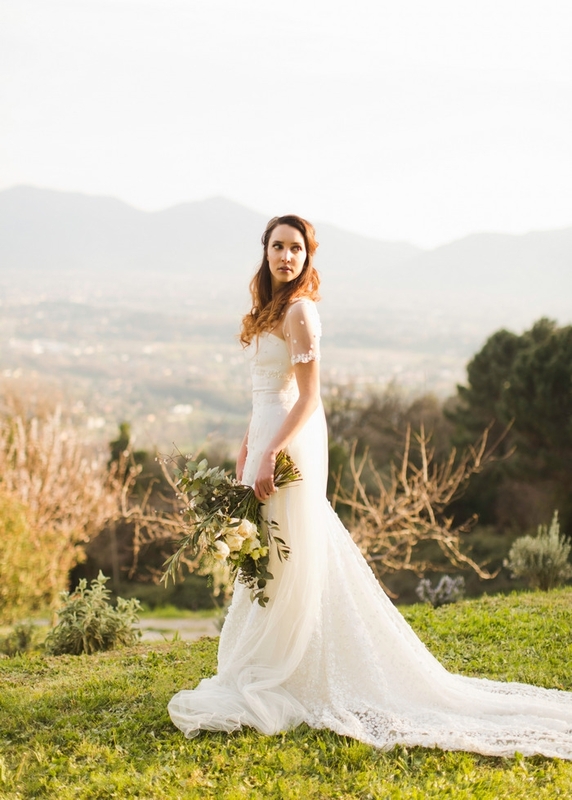 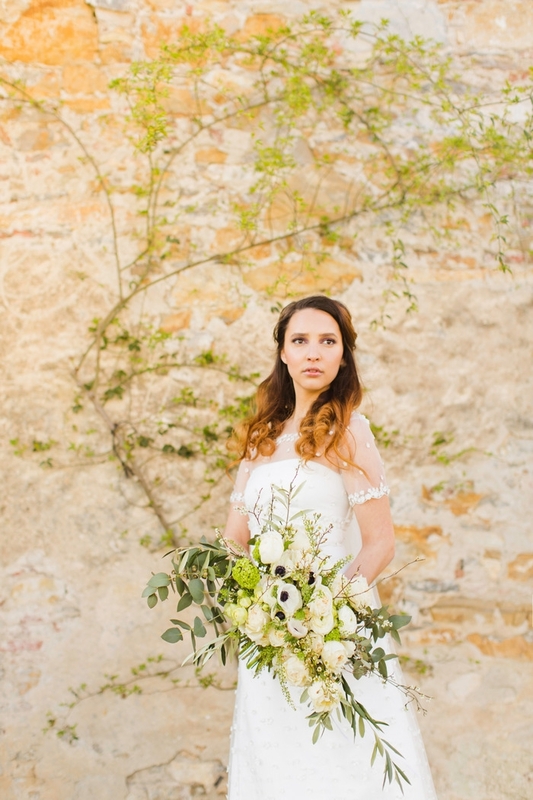 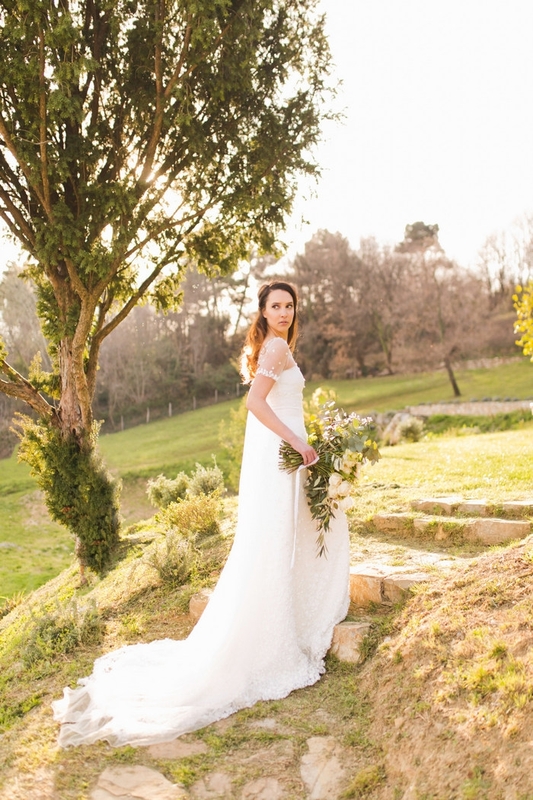 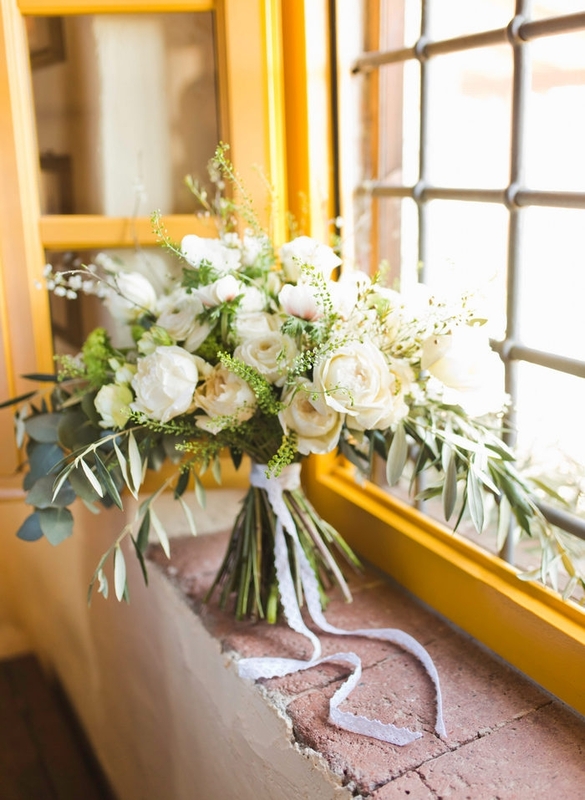 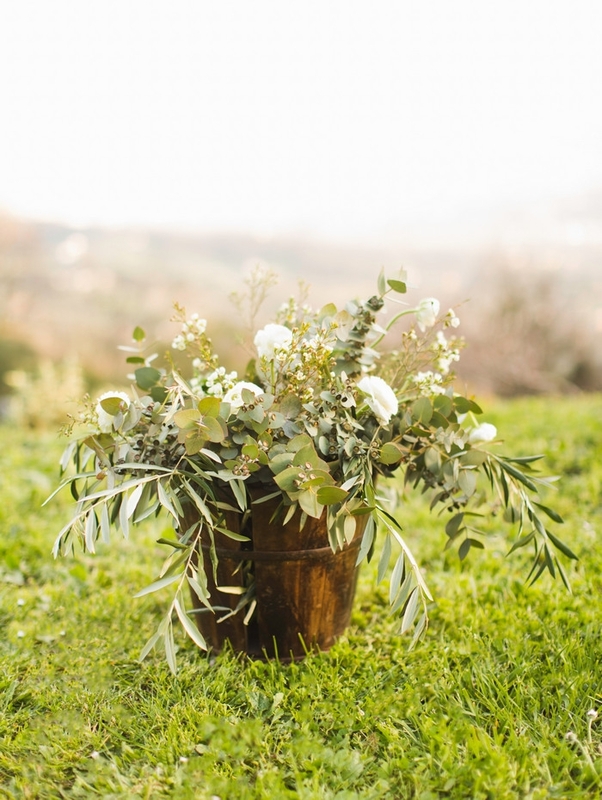 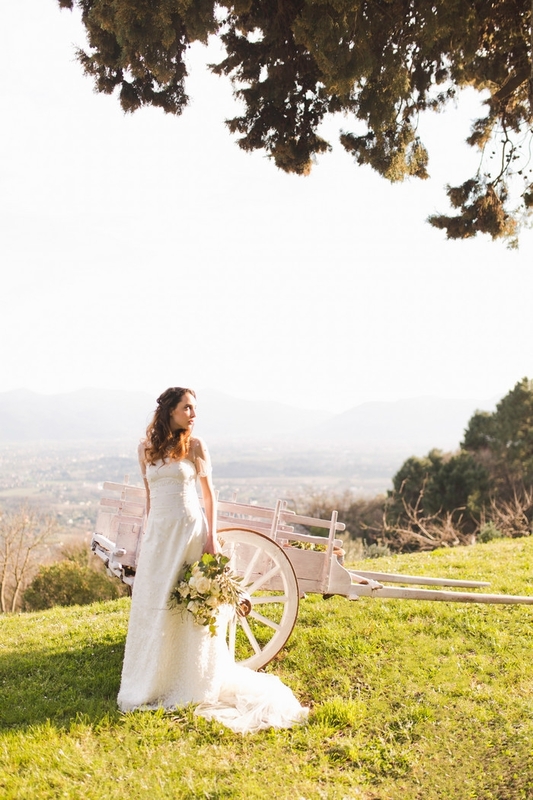 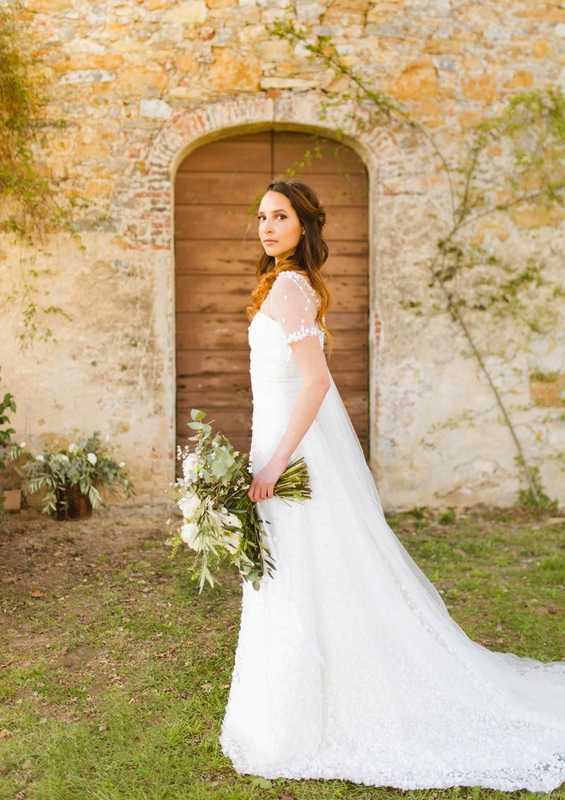 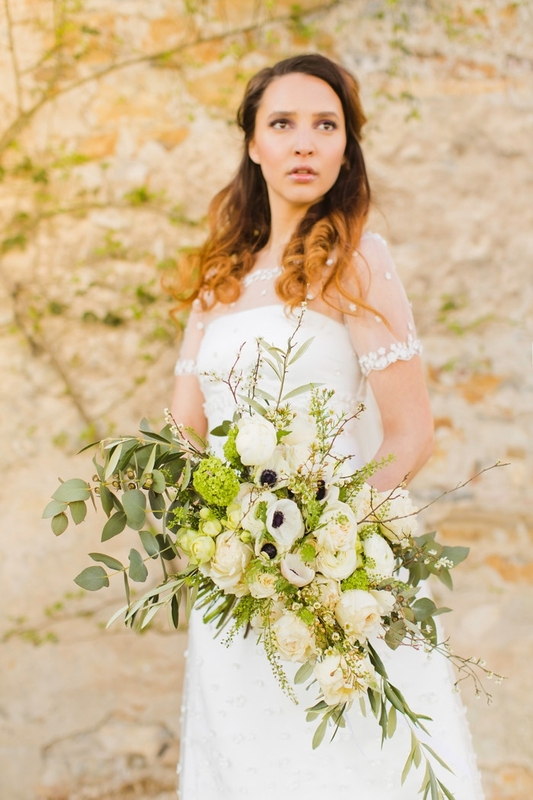 Surrounded by the beautiful hills around Lucca, Tuscany, this rustic styled shoot might just have you scrapping your wedding plans and running away to elope in Italy! 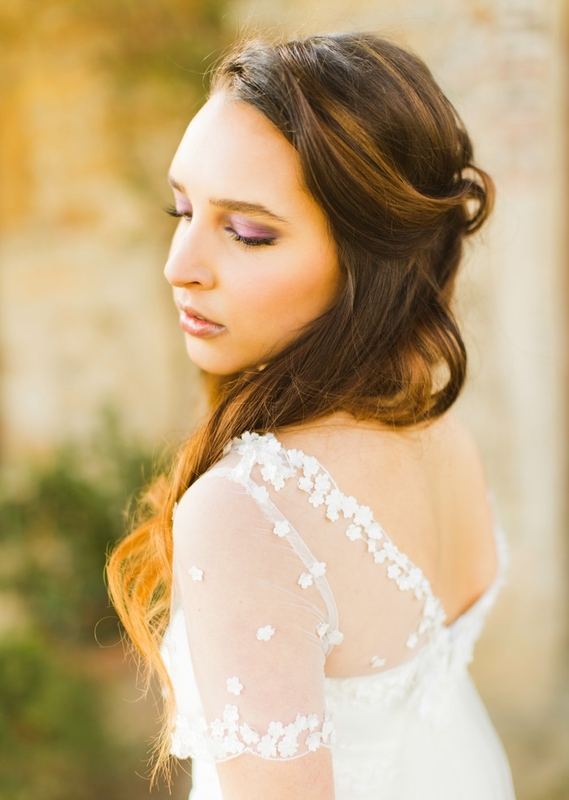 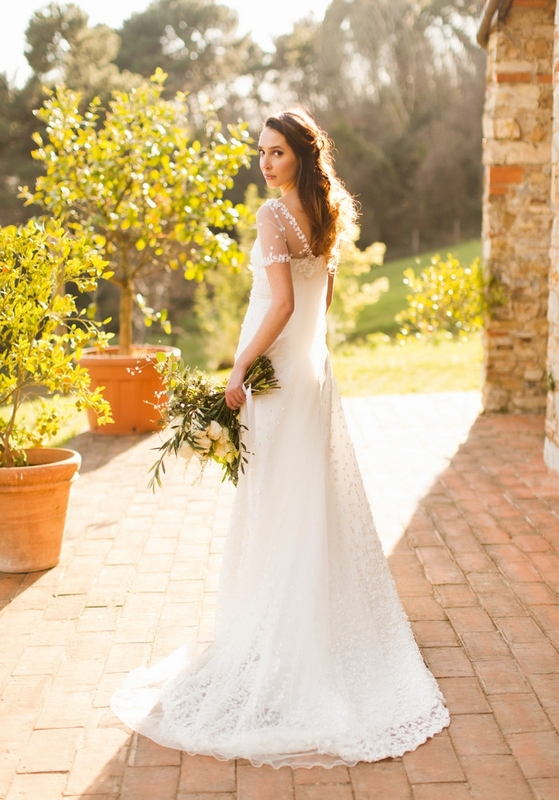 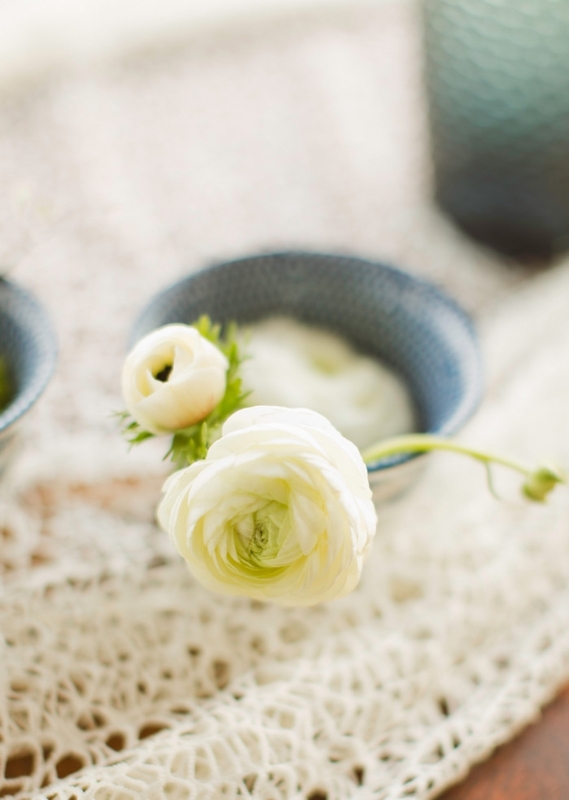 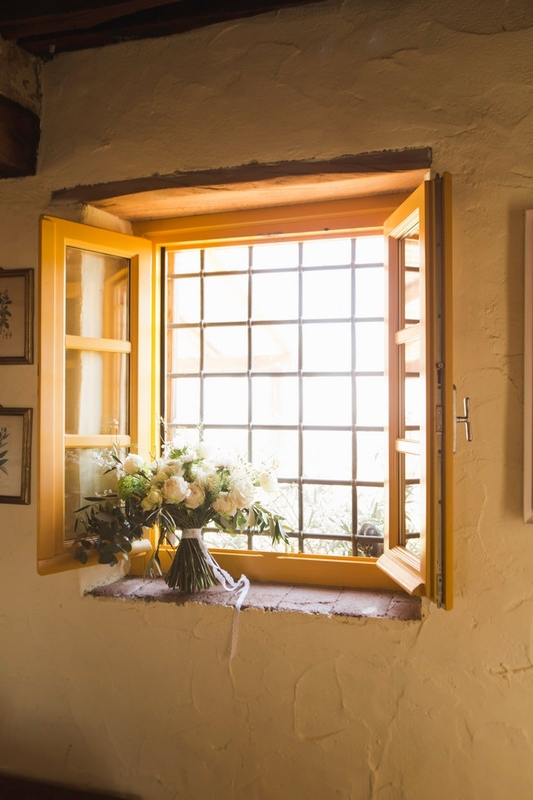 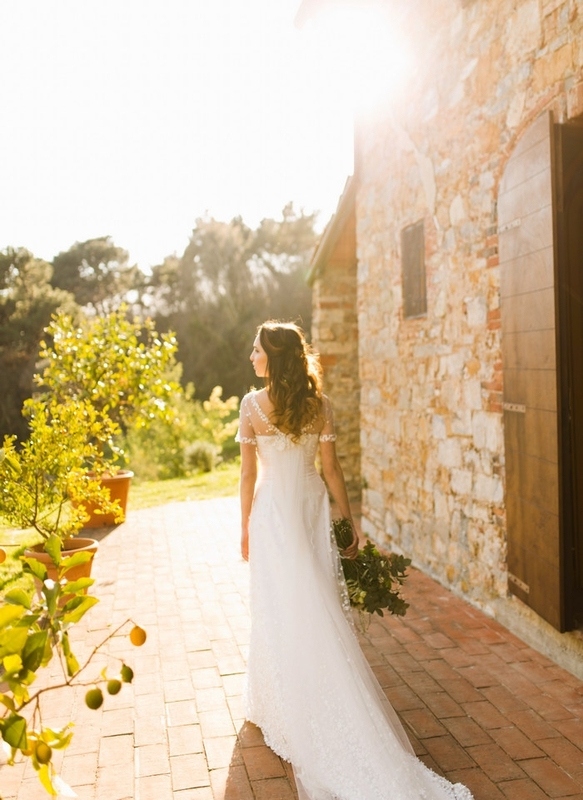 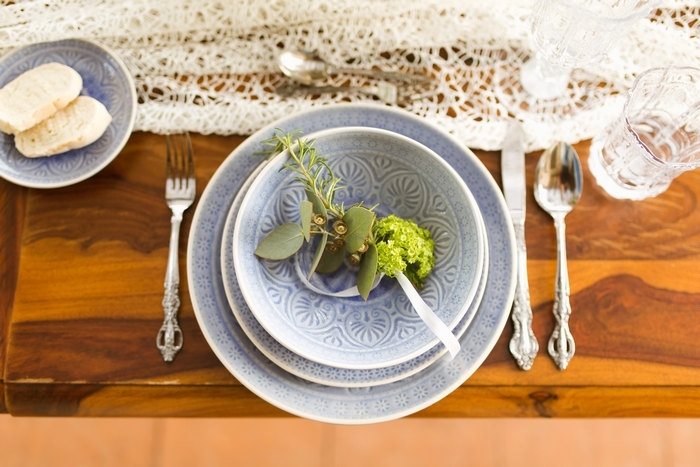 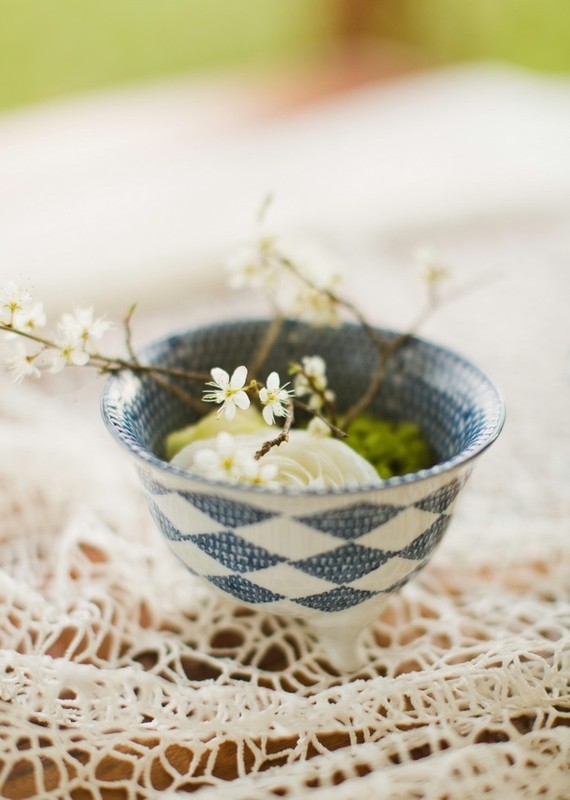 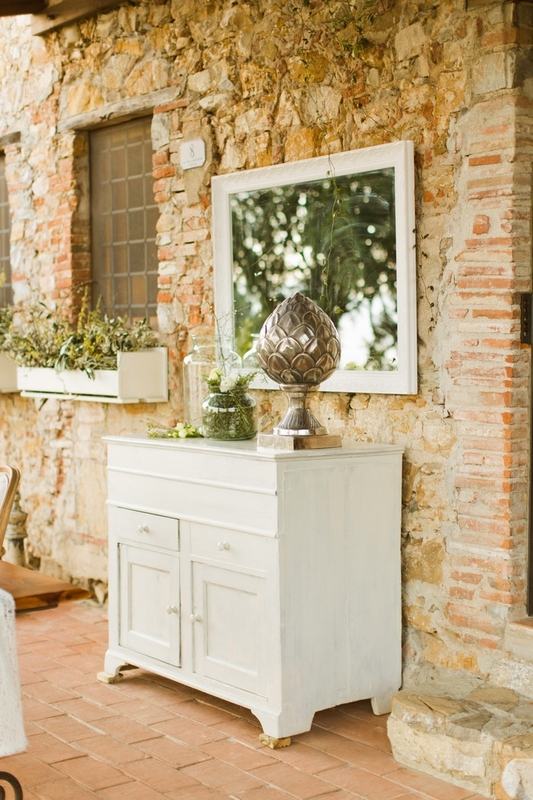 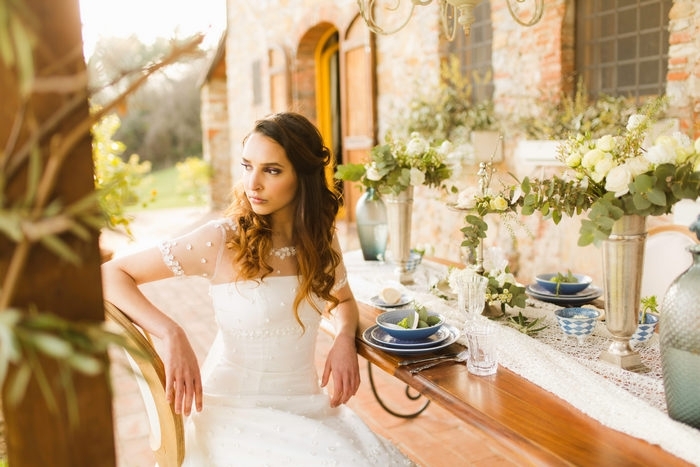 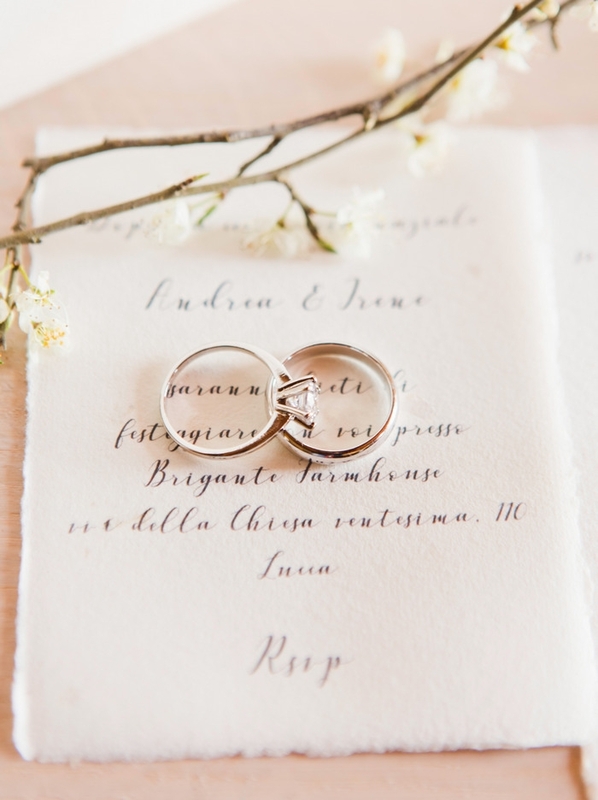 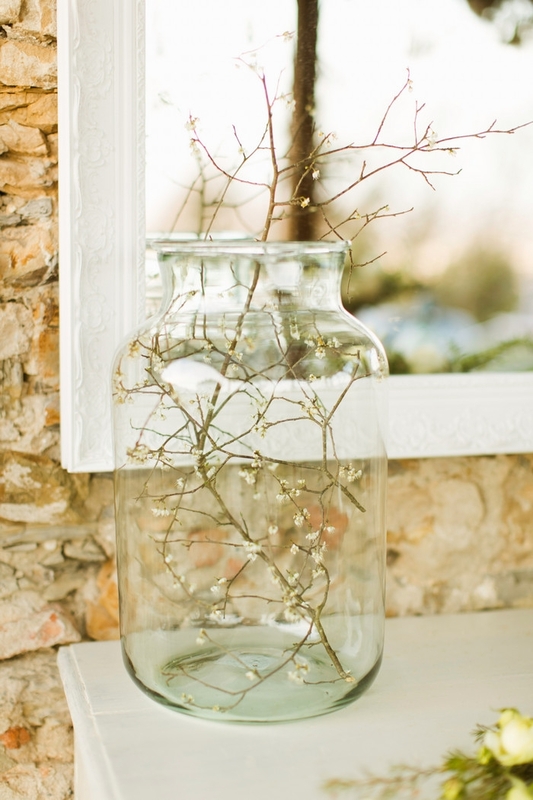 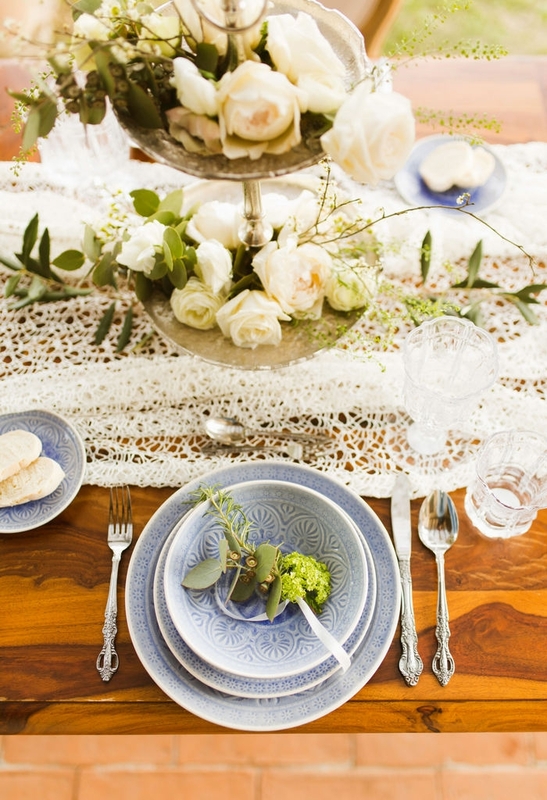 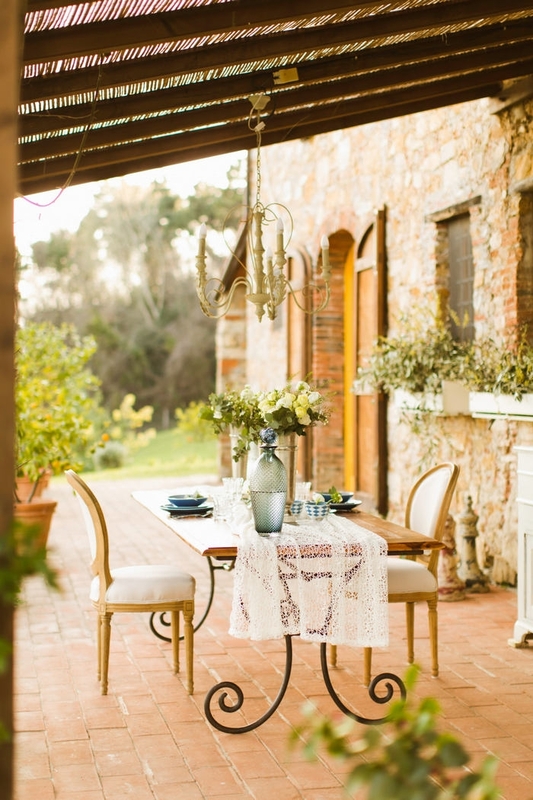 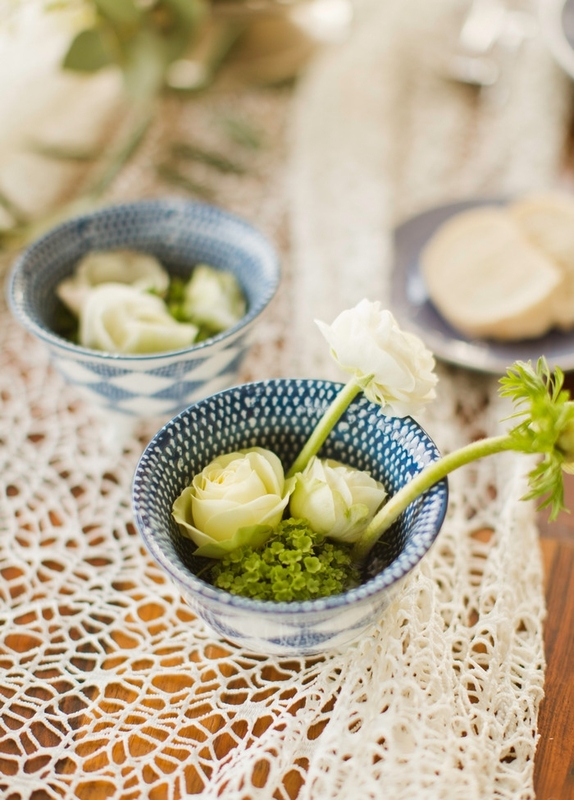 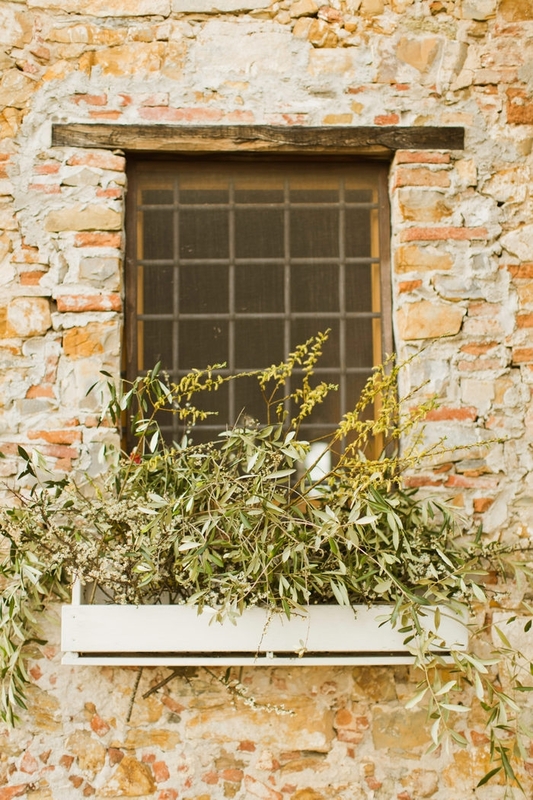 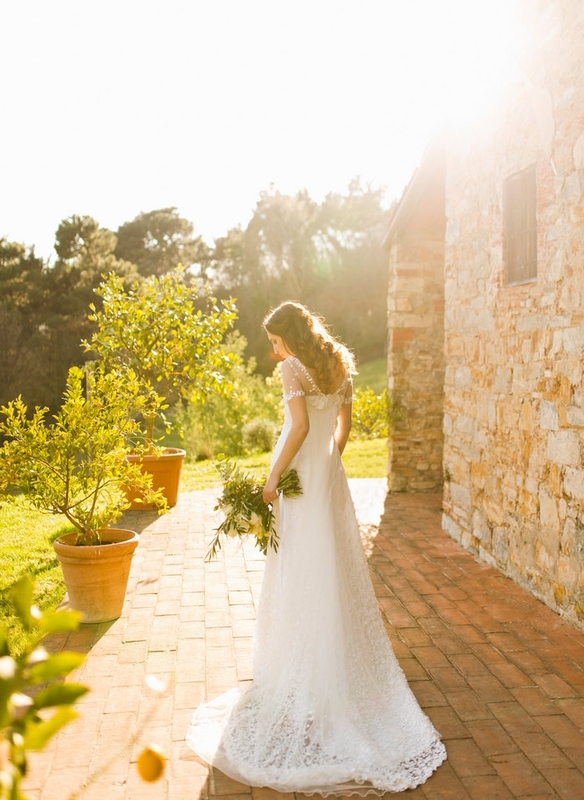 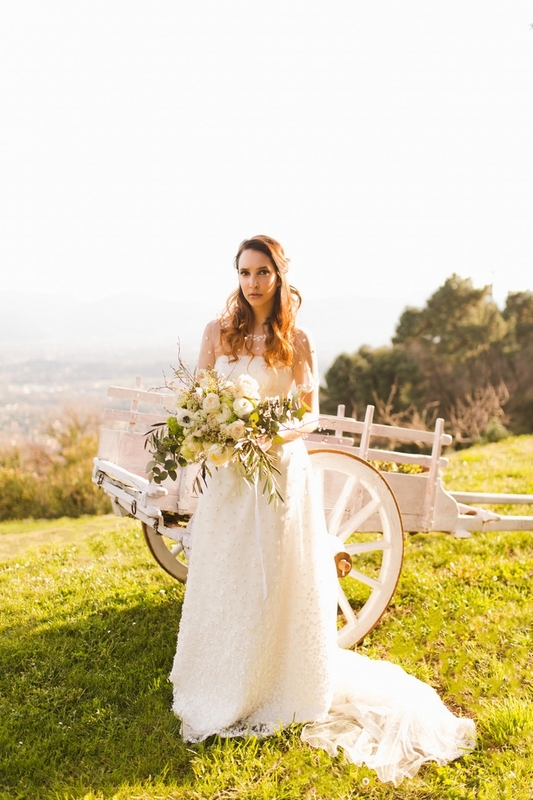 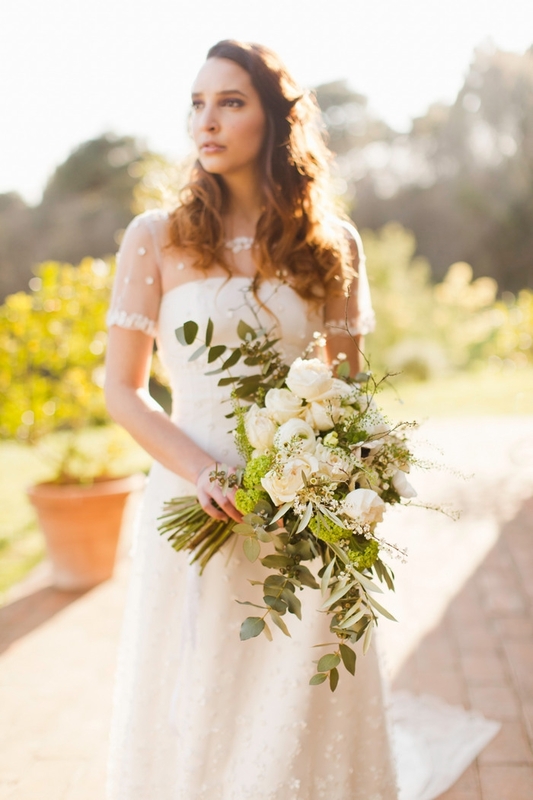 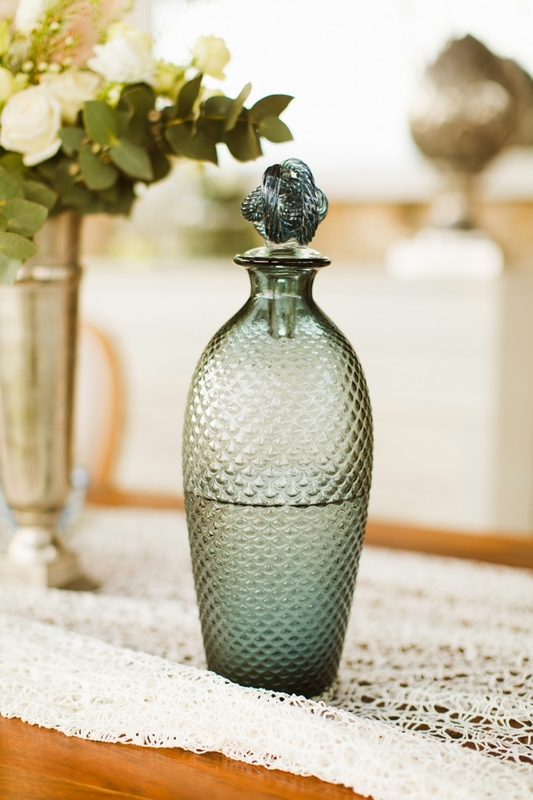 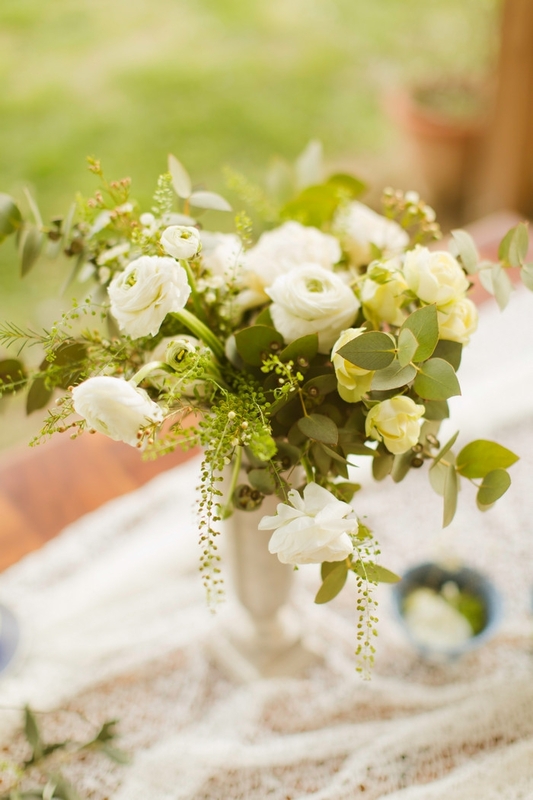 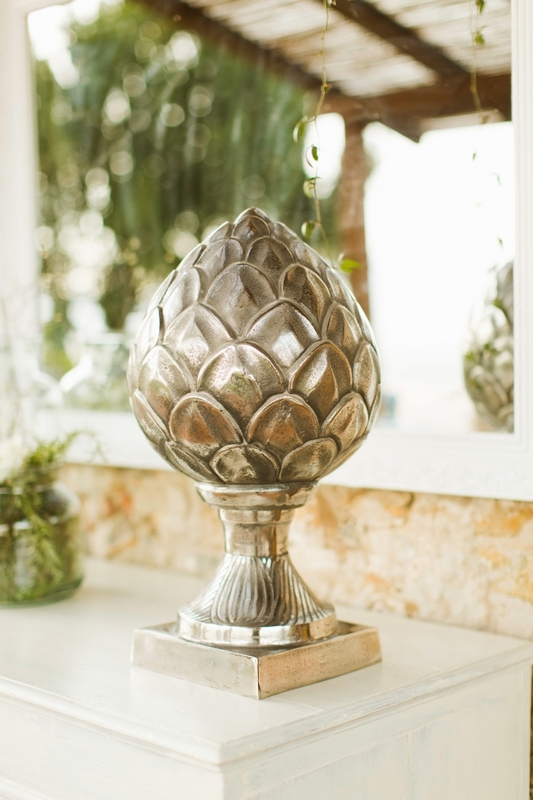 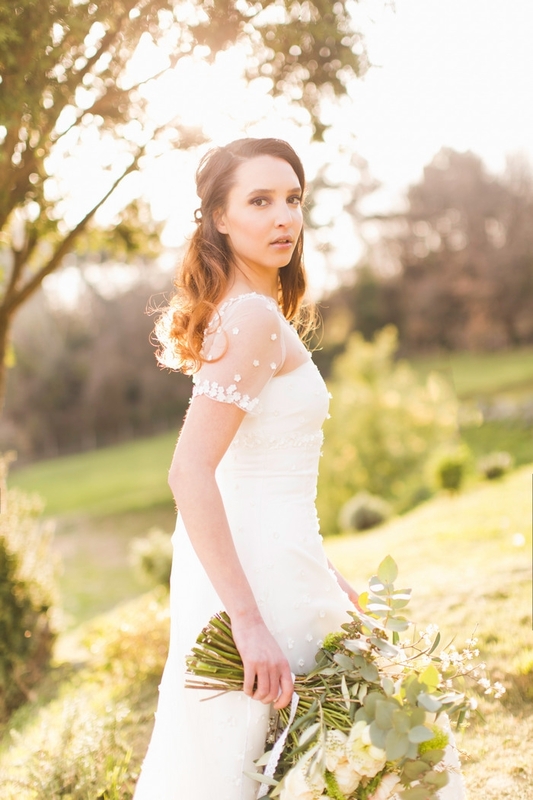 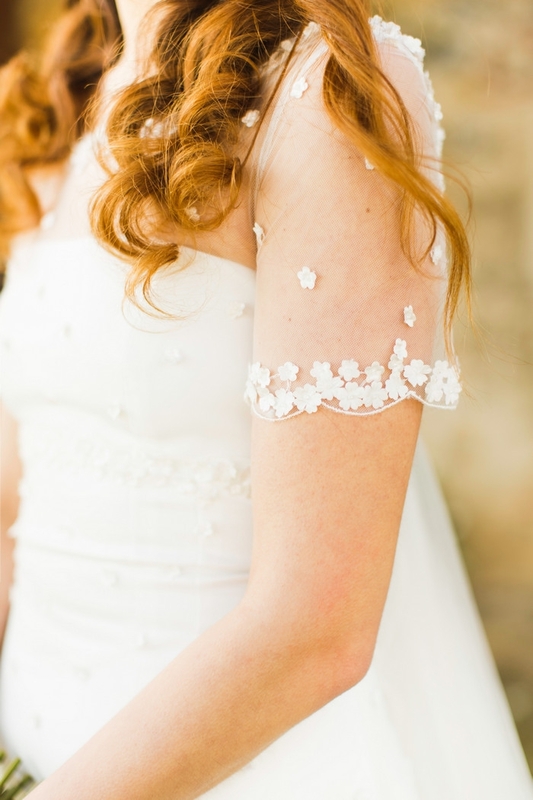 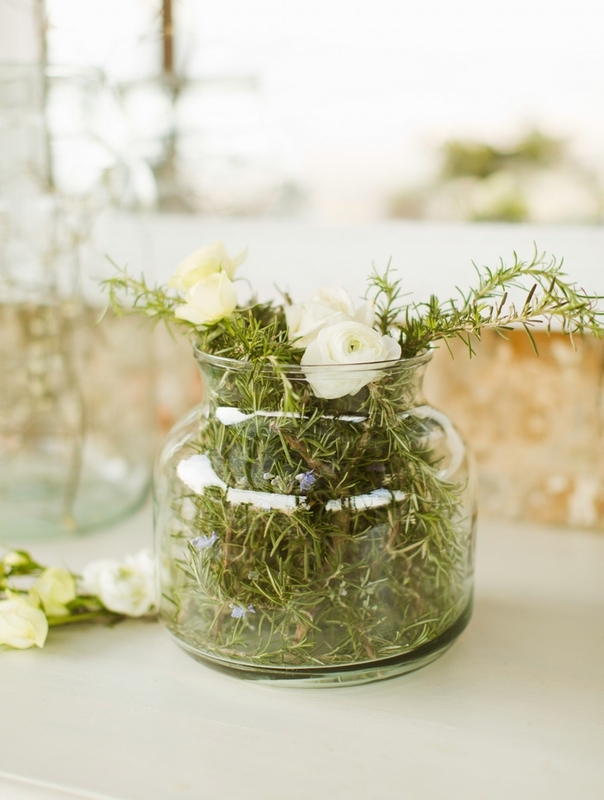 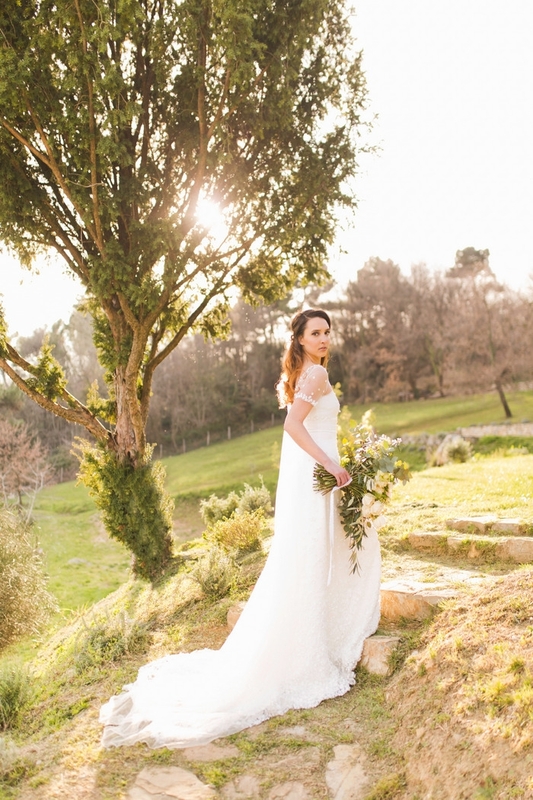 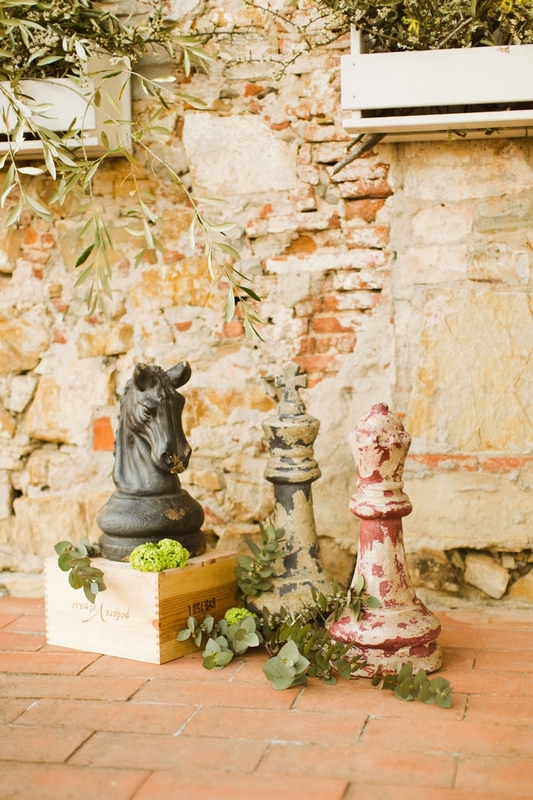 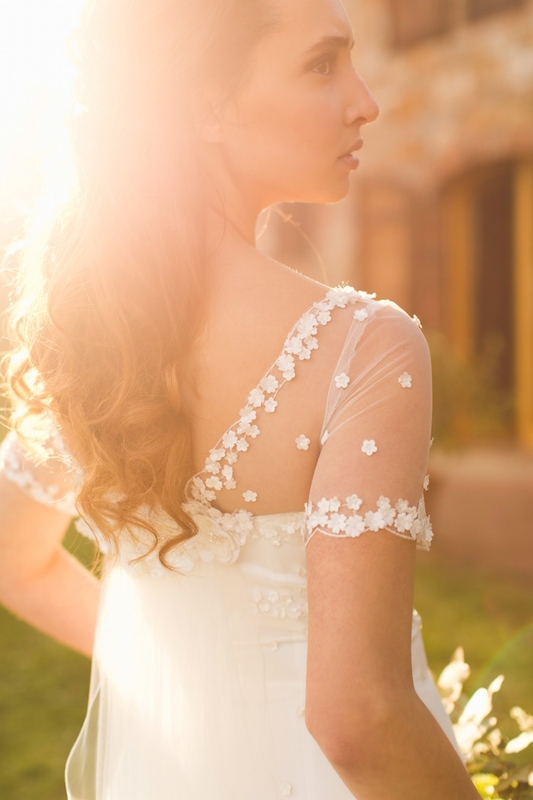 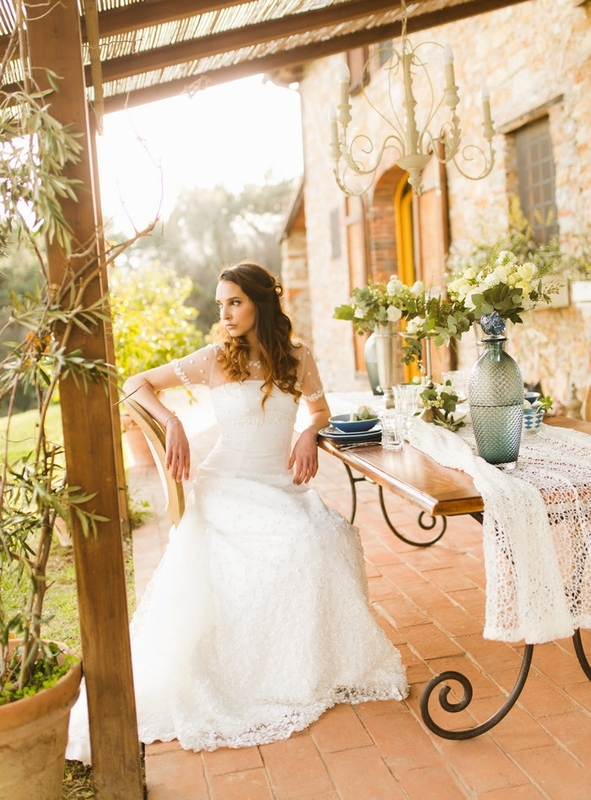 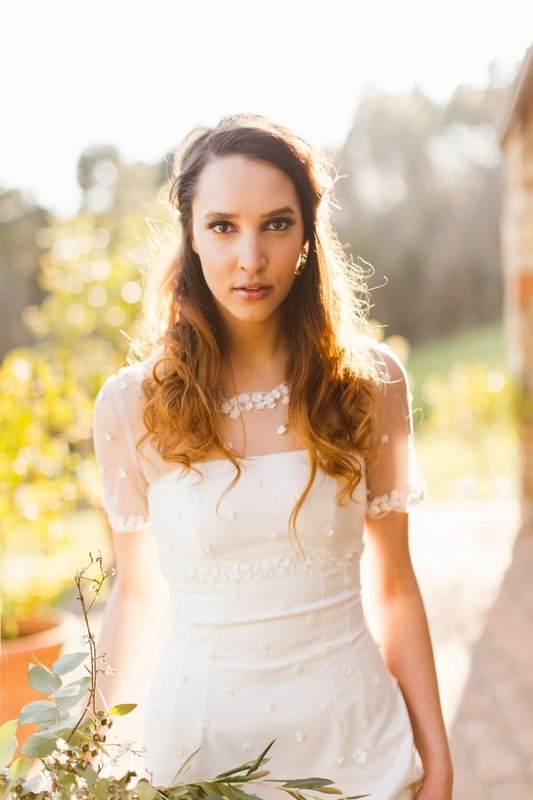 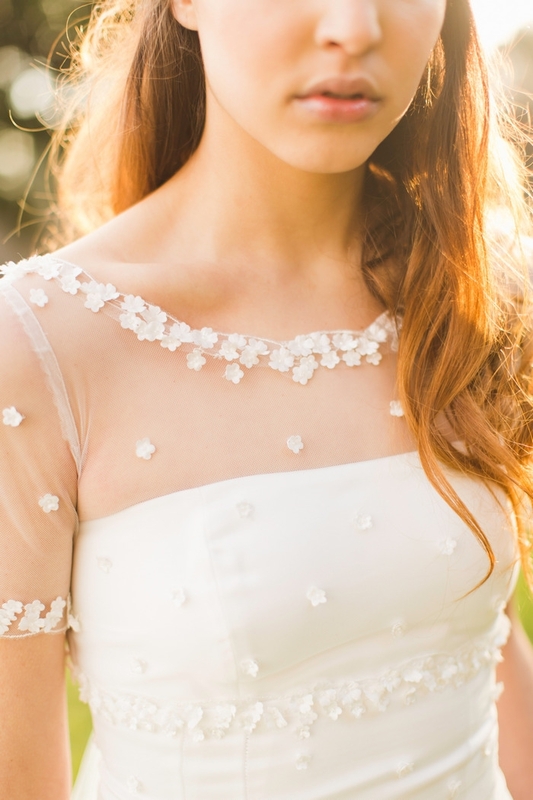 The Farmhouse Il Brigante was the set of a styled shoot inspired by the beginning of the spring. 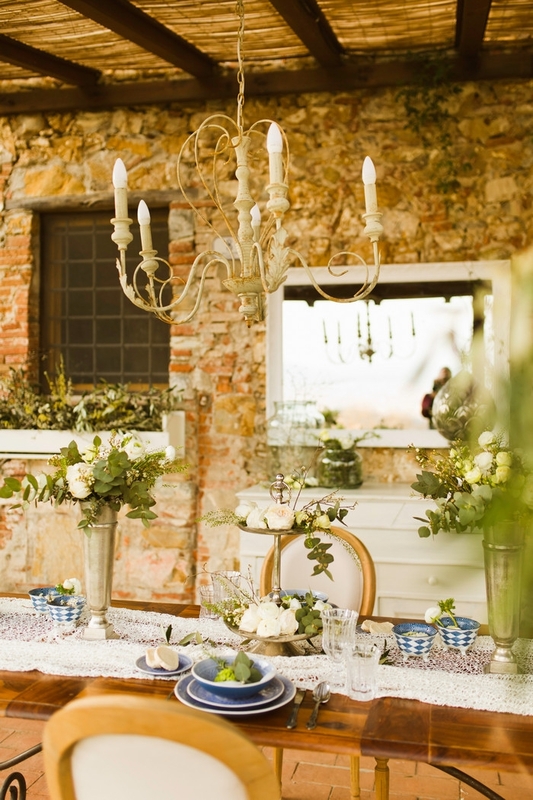 The mood we had staged is chic and casual: a beaming bride, an embroidered dress with many little flowers, a table for a romantic lunch for two. 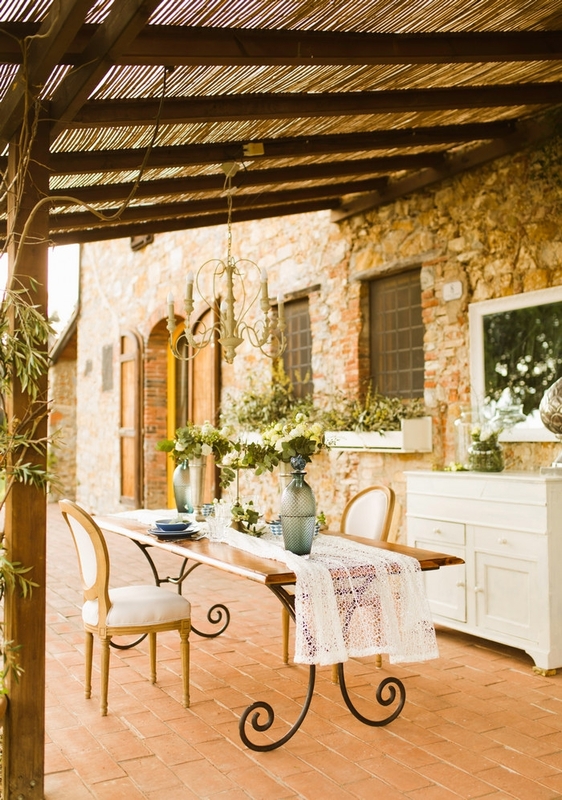 Gorgeous flowers and a unique decor for the mise en place of the table enrich the atmosphere of the patio. 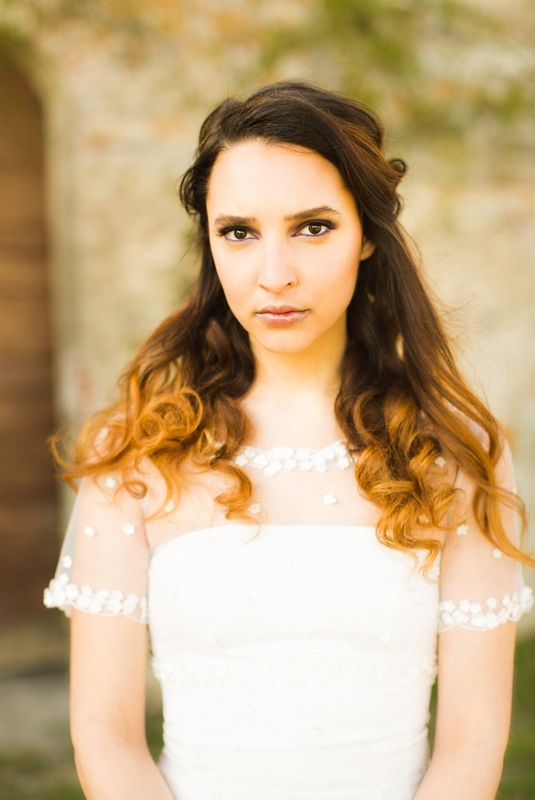 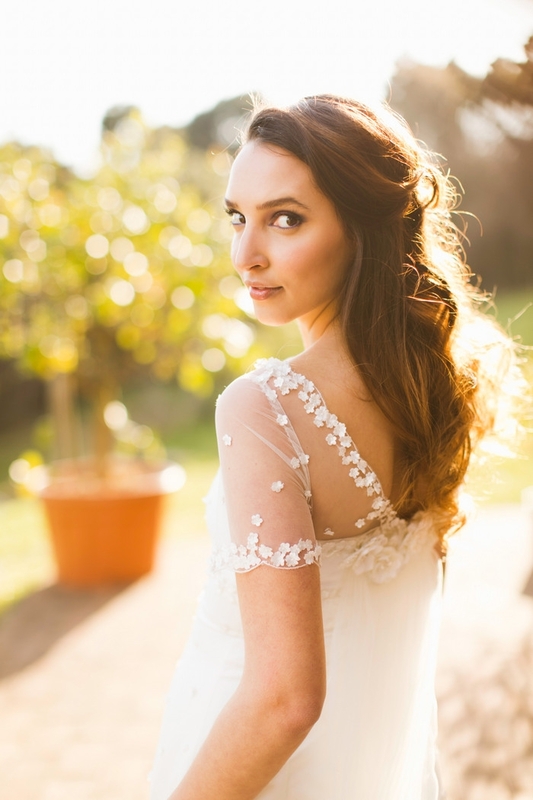 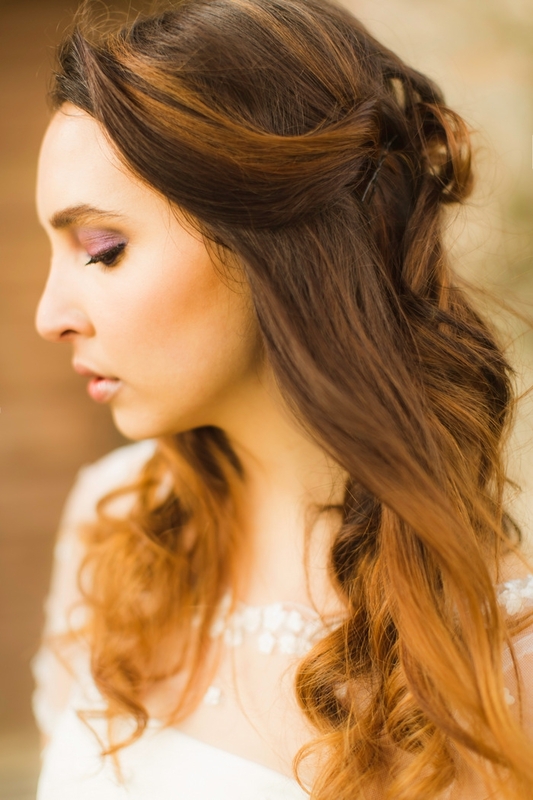 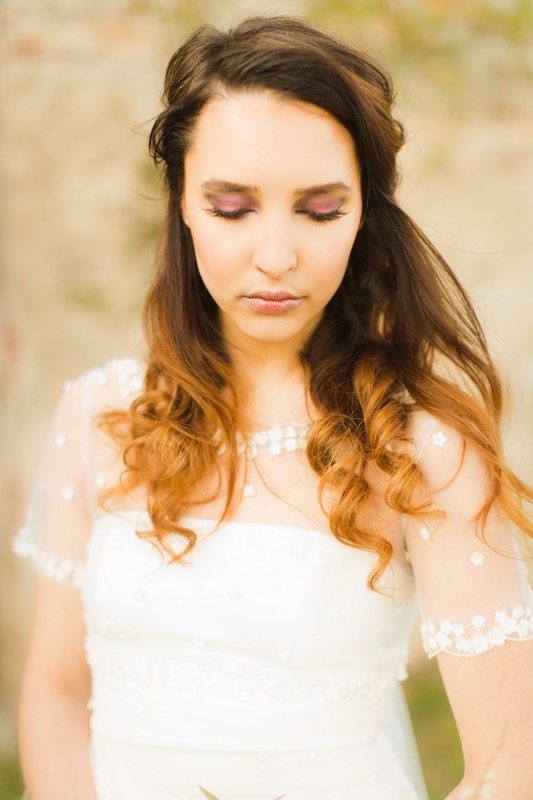 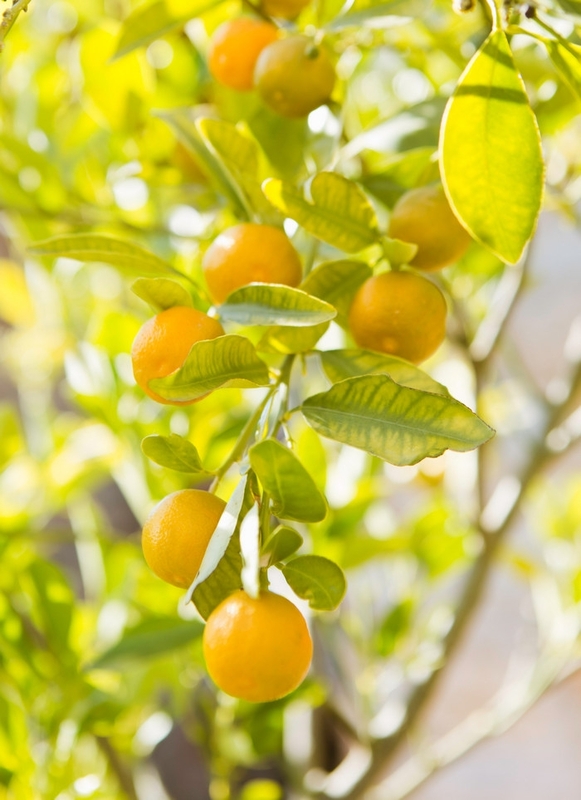 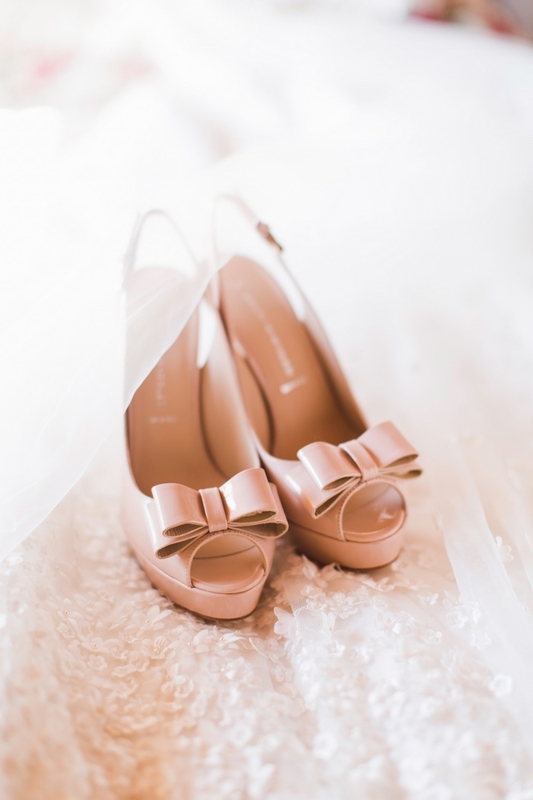 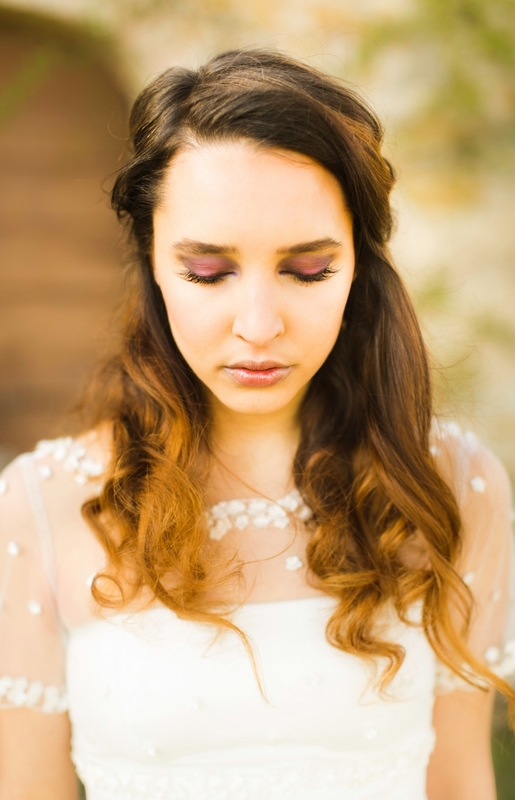 Captured by Facibeni Fotografia, its glowing with charm in some of the prettiest shades of blush, yellow and peach. 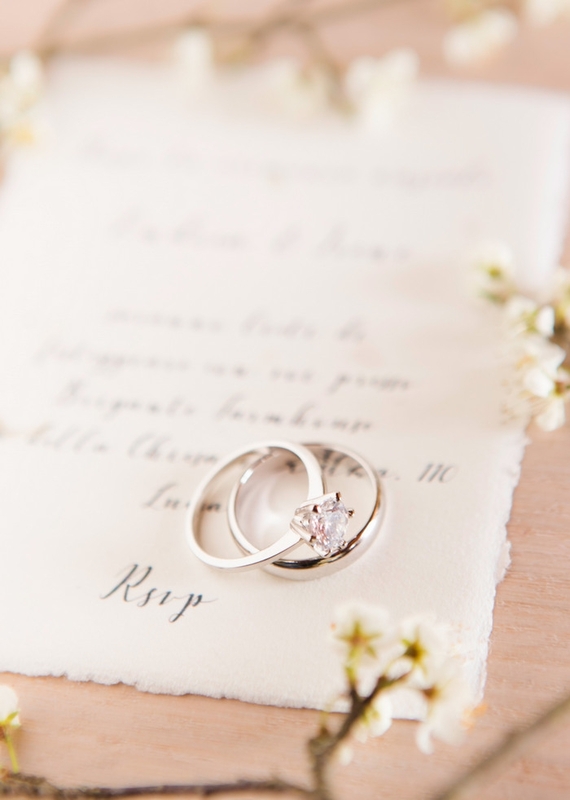 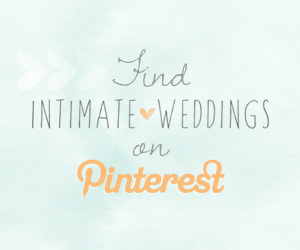 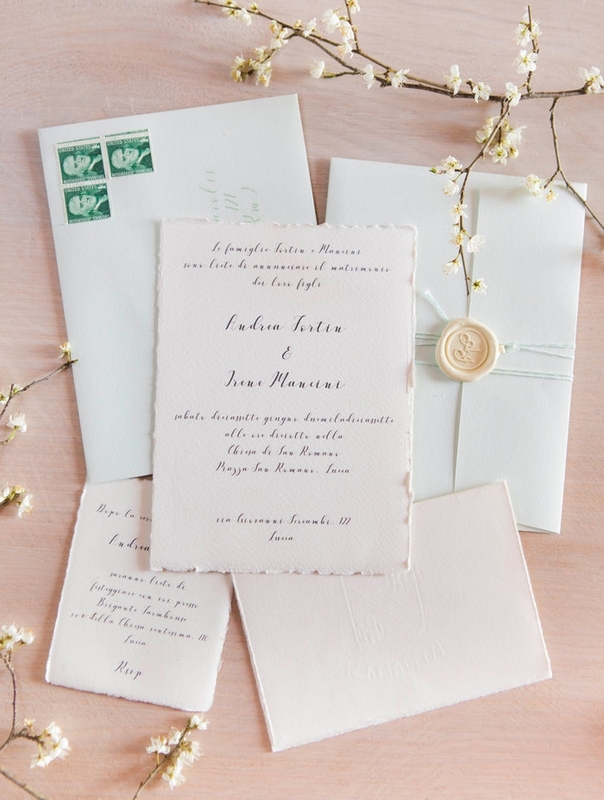 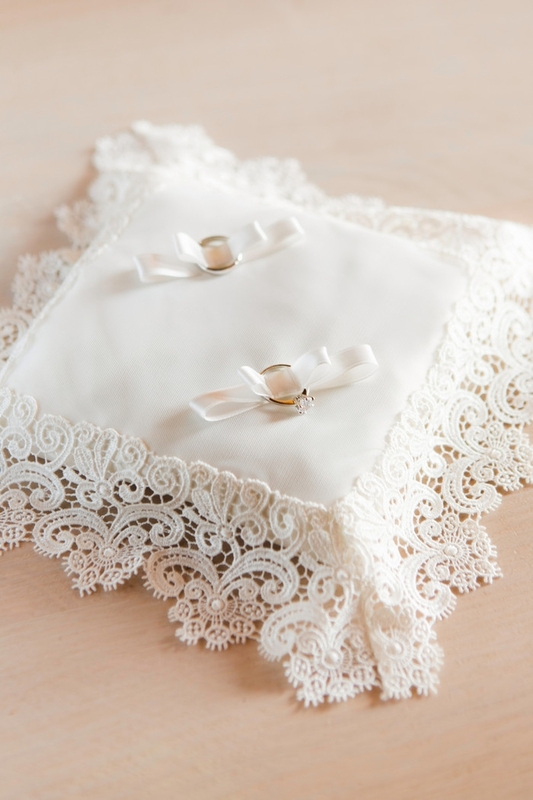 A mint paper suite from Eyder Wedding Design showcases vintage romance with petals details and hand torn edges. 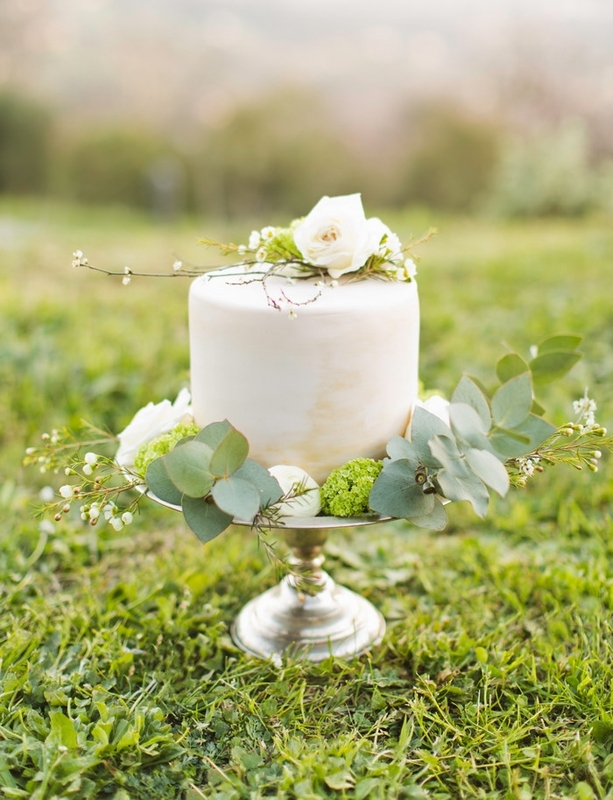 To complete the look, a combed buttercream cake from Le Bontà finished off with leaves and blooms.